SAN FRANCISCO — When Tesla Inc. announced last month a second round of job cuts to rein in costs, one crucial department was particularly badly hit. The automaker more than halved the division that delivers its electric vehicles to North American customers, two of the laid-off workers said. Tesla CEO Elon Musk initially said in 2016 the car would start at $35,000 — which sparked a rush of reservations — but Tesla has yet to actually sell any cars at that price, despite two price cuts already this year. 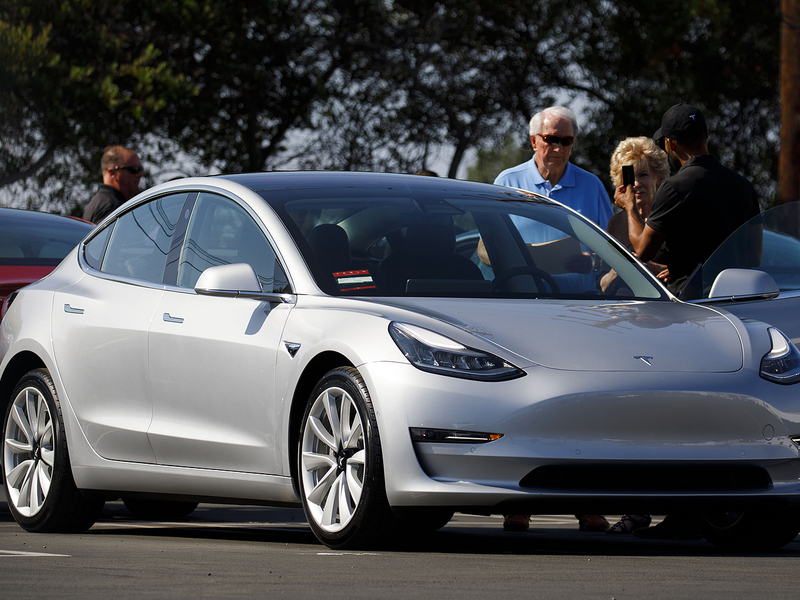 The Model 3s now rolling out of Tesla’s Fremont, Calif., factory are going to Chinese and European buyers, Tesla says.